Our Protective Film represents an end to dirty or even damaged displays and ensures a clear view of the screen. Thanks to innovative MicroDot technology, the protective film can be applied entirely blister-free and where necessary can be removed again without leaving any residues. 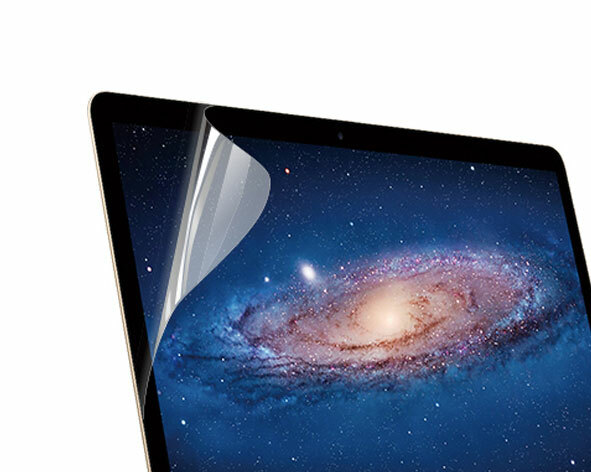 Thanks to the anti-static surface, less dirt is able to accumulate, meaning the view of the screen is clearer. What’s more, the Protective Film reduces the dazzling light of the screen and thus makes working, gaming or surfing more pleasurable. Minute points on the material prevent the formation of blisters under the adhesive surface. Tiny air channels flow between the so-called MicroDots, and these transport the air away as the film is pressed down. This means blisters have no chance and air cannot be trapped in the material. Simply ingenious.